This is believed to be because lenders respond to changes in legislation and growing demand from landlords restructuring their operations. Research from moneyfacts.co.uk discovered that there were 133 buy-to-let limited company products available 12 months ago. Today, there are now 313 available, representing 20% of the overall market . 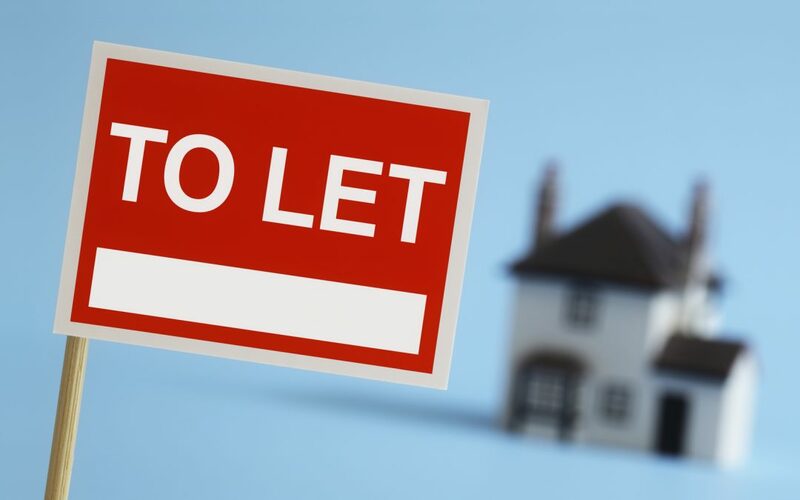 One in five rental properties are now let by limited company landlords, according to research covering Q1 from Countrywide.